Spring is far overdue in Princeton, NJ. Between consecutive ice storms, I dream of dresses without tights, Easter egg candy, and eating mint chocolate chip ice cream outside. It’s all still wishful thinking –as I type this, frozen rain aggressively pours from the sky – but next week the forecast is 40 degrees and dry. I’ll take it, even if it means that ice cream is weeks away. How will you celebrate our baby step towards spring? Start with a walk outside (hopefully, the air won’t hurt your face this far into March). If you’re feeling adventurous, a walk could take you East down Nassau Street, past Tiger Noodles and Varsity Liquors, to Whole Earth Center at 360 Nassau Street. 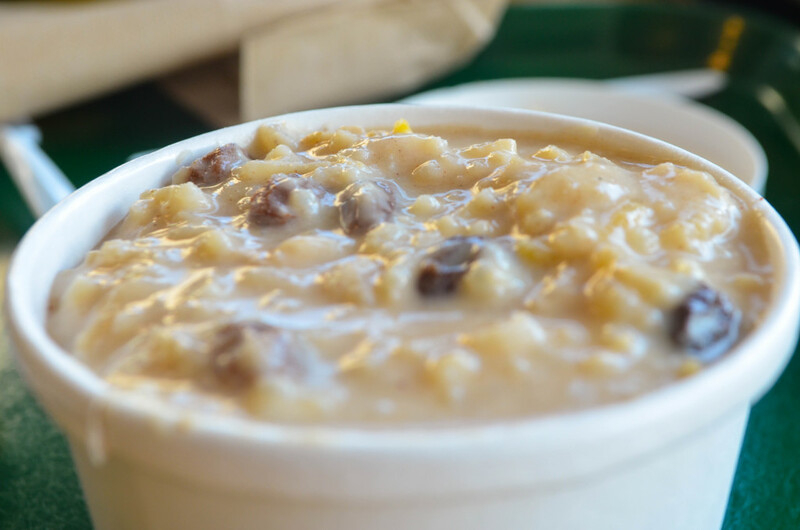 While shaking off cabin fever and stretching your legs, stiff from watching Netflix indoors for one month too many, you might as well discover this little-known grocery/café-deli hybrid. I did just this on one of the few dry days this week. Upon entering, I found that the market had rows and rows of my favorite natural snacks, a variety of produce, freshly baked bread and cookies, and even natural medicines. 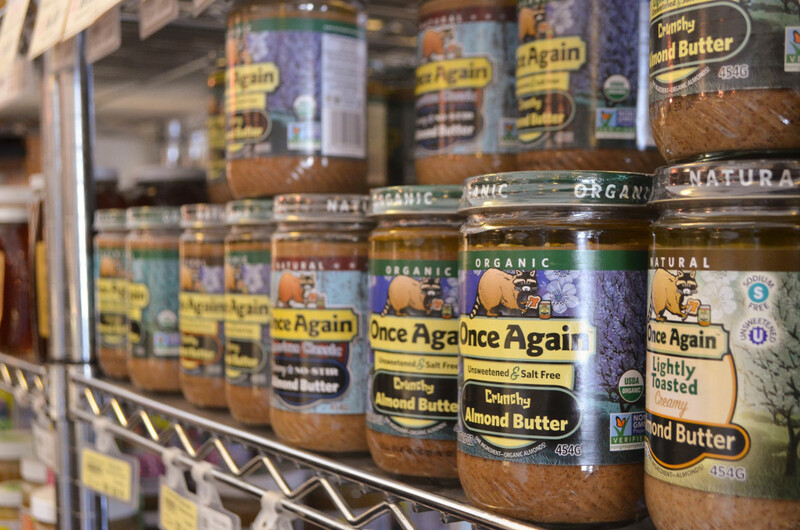 It’s also a nut-butter-lover’s heaven. 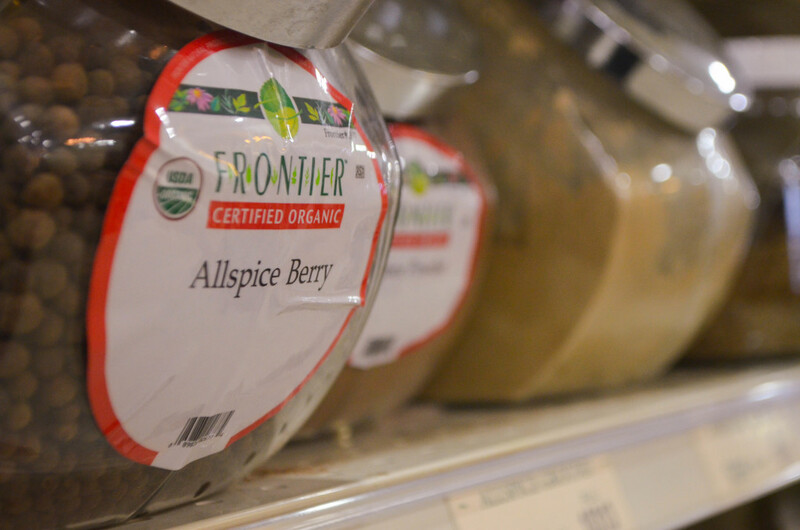 If you’re independent and looking for some healthy, environmentally friendly ingredients, this store has plenty of options – maybe in a few weeks, you can load up your bike basket instead of lugging groceries back to campus on the Saturday shopper. 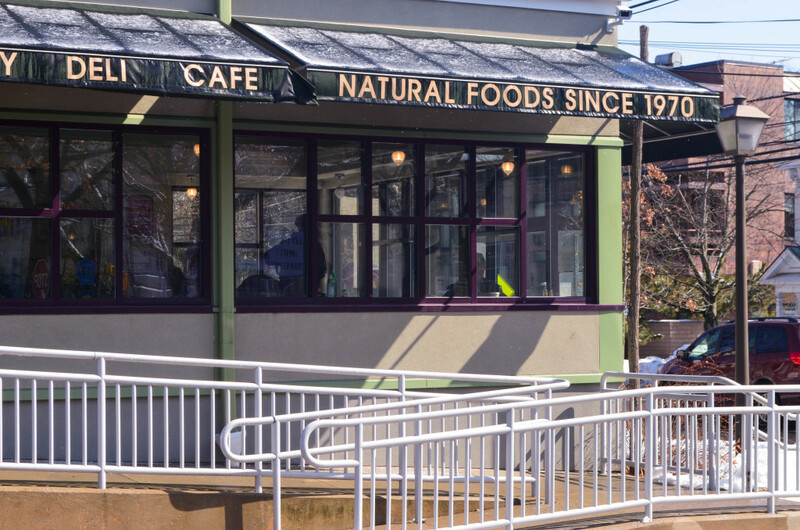 In the corner of the store, with large windows facing out towards Nassau Street, is the vegetarian café portion of Whole Earth Center. You can order any of the daily salads or entrees in addition to choosing from a long list of sandwiches and grill items. The space also sells premade items and can package all of the sandwiches to go. 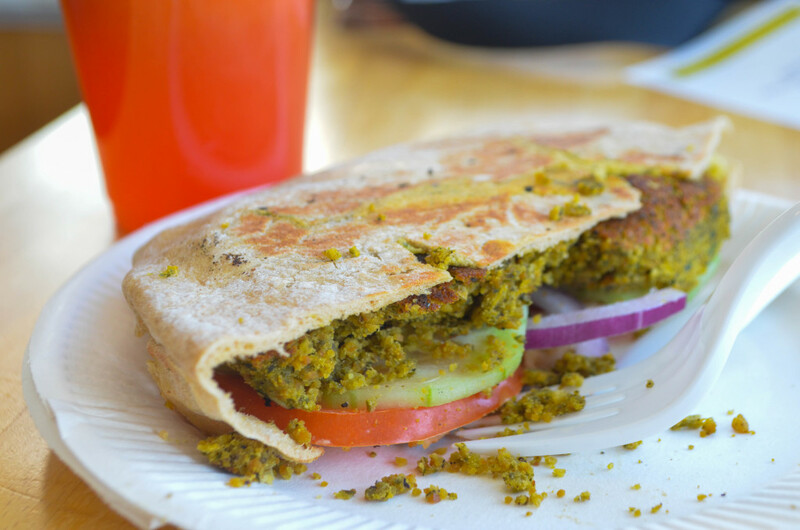 I ordered falafel, grilled on whole-wheat pita with hummus, tomato, and onion. For dessert, I ordered a small bowl of vegan coconut rice pudding, and to drink I had freshly squeezed apple-ginger-orange juice. The combination came out to a little over $11 – very reasonable – and I hunkered down at a window table, happily typing away at emails on the free Wi-Fi. The falafel turned out to be slightly dry, but the hummus was infinitely better than the dining hall variety, redeeming the dish. The vegan rice pudding, impressively, tasted equally as good as dairy rice pudding. My favorite item was the delicious juice, which rivaled Tico’s Juice Bar on Spring Street. The best part was, after having a wholesome vegetarian meal and walking 10 minutes to the market from the Friend Center, I felt like the picture of health. The most interesting aspect of Whole Earth Center, though, is not its selection of oranges or its deli but its history and mission. The space opened in 1970 to bring environmentally friendly food and products to Princeton, and continues to do so today. It has stayed connected to the community over the past 40 years, boasting a vibrant bulletin board filled with Princeton events and programs. It also donates to local and national nonprofit organizations every year to support sustainability and animal rights initiatives. I’ve only eaten a tiny slice of the regularly changing café menu, and I haven’t even tried any of the items in the grocery section. The community goals underlying the business, however, show us that this place is worth Princeton student exploration. I can’t wait to go back and try more – that is, once the sky stops spitting ice on me.